With more than 30 years of P&L experience, including turnarounds and high-growth businesses with revenues up to $100M, Steven Bowen has acquired an exceptional track record in supply chain optimization, as well as lean and demand-pull global environments. His bold, collaborative approach to leadership is informed by his previous work with leading Fortune 1000 and middle-market organizations and numerous private equity clients. He is highly regarded for his ability to quickly transform organizational vision and mission into exceptional team performance. Steven’s leadership expertise includes the design and building of innovative customer-centric relationship and service delivery systems, collaborative leadership frameworks, profitability-driven management and compensation models, and recruitment initiatives that attract best-of-class specialized managers, advisers, and directors. In addition to North America, he has extensive experience in Europe, the Pacific Rim, and China. 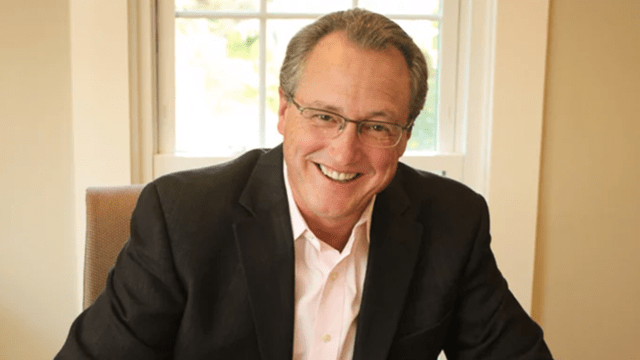 As CEO, Steven has led two distinguished niche consulting firms that are known for consistently exceeding client expectations and delivering a level of guaranteed ROI that is uncommon in their respective industries. Today’s corporate leaders are under increasing pressure to deliver differentiated, lasting performance, fast. Industry 4.0 is driving new business models, with competitors becoming more numerous, more formidable, and more global. 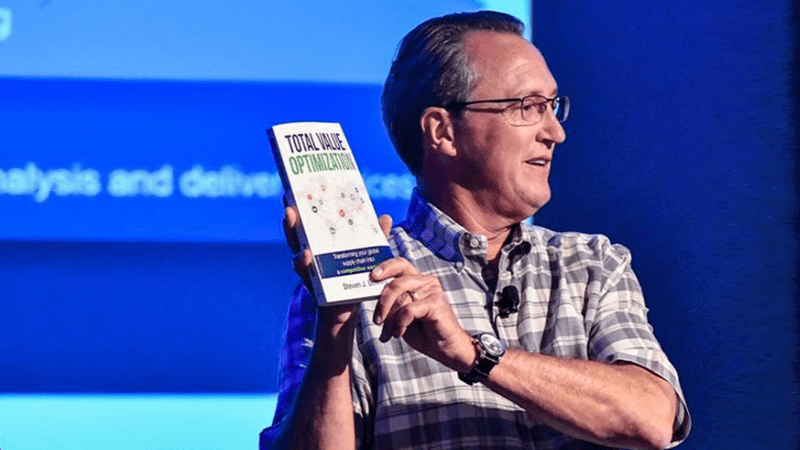 By placing customer value at the heart of their businesses, through a demand-driven digital supply chain, Total Value Optimization goes beyond traditional approaches to ensure your company thrives! Steven J. Bowen has more than 30 years of P&L experience, and an exceptional track record in supply chain optimization, lean, and demand-pull global environments with strong credentials in advising CEOs and PE partners. In 2004, Steven founded Maine Pointe, a global implementation consulting firm that delivers accelerated, sustainable improvements in EBITDA, cash, and growth through total value optimization of global supply chains. Steven J. Bowen is an author, speaker, and the CEO of Maine Pointe, a global implementation consulting firm. 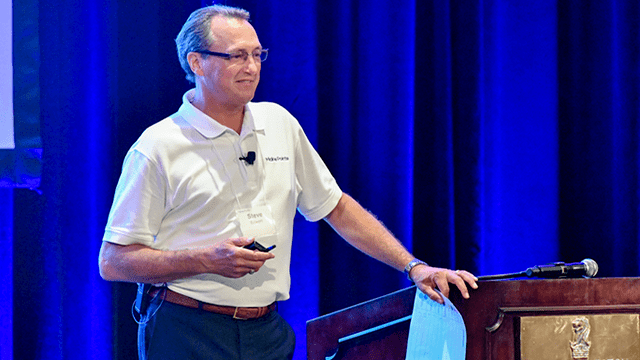 His company has pioneered the Total Value Optimization approach, which breaks down functional silos and barriers and drives value across multiple business units. Steven is an expert in helping companies identify accelerated, sustainable improvements that will increase EBITDA, cash and growth throughout their global supply chains.